Montell successfully trialled for the Yaralla Cadet 1 team in her first competitive season of netball last year! She also made the Gladstone U16 Representative side and the Premiere League squad. 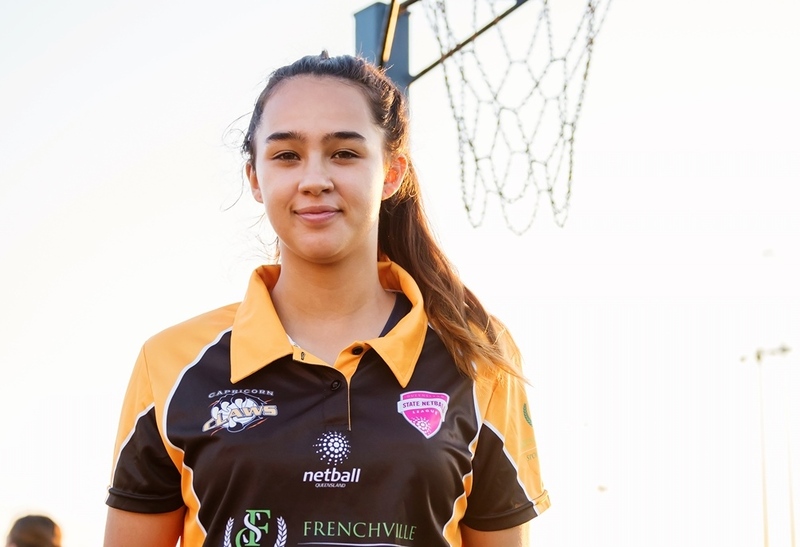 From there Montell had her sights on the Capricorn Netball Academy. This opened up the opportunity to attend the Capricorn Claws Open Trial Squad. For anyone that plays netball, knows how difficult it can be to make it even this far. She succeeded! She is now a train-on squad member of the Capricorn Claws. For someone who has only started in competitive netball, this is an amazing achievement and she’s definitely destined for great things. Well done Montell and good luck with the Claws!